Hey guys, I thought ya’ll would like to know that Ian Gebbia and Kristen DePriest, my sister, are engaged. 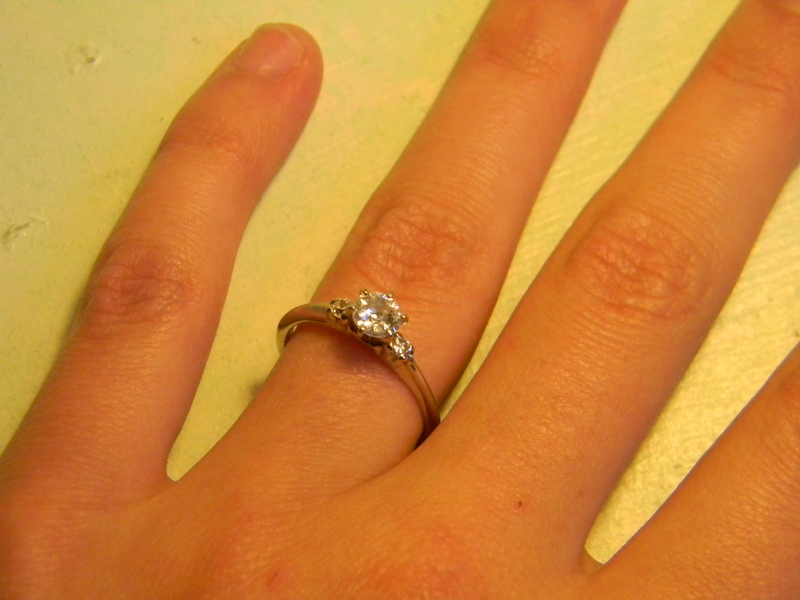 Kristen took a picture of the ring, but as soon as I get more pictures I will try to post them. I thank my Heavenly Father for giving Kristen such a good looking, godly man as Ian. It is such a blessing to add him to the family! 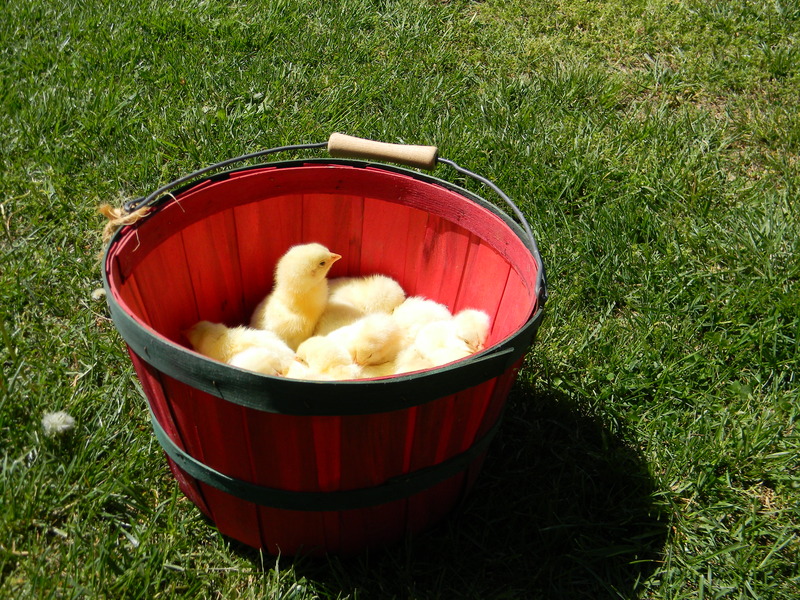 Who wouldn't want a basket of fuzzy, yellow chicks? The 25 Cornish pullets I ordered last month came in this week. They are such sweet little things now, but they quickly grow into fat ugly things. My family loved this! It shows, in a humorous way, what socialism really does.